Download these Realistic Logo mockup files that give users an elegant mockup to display their elegant logos on any background. 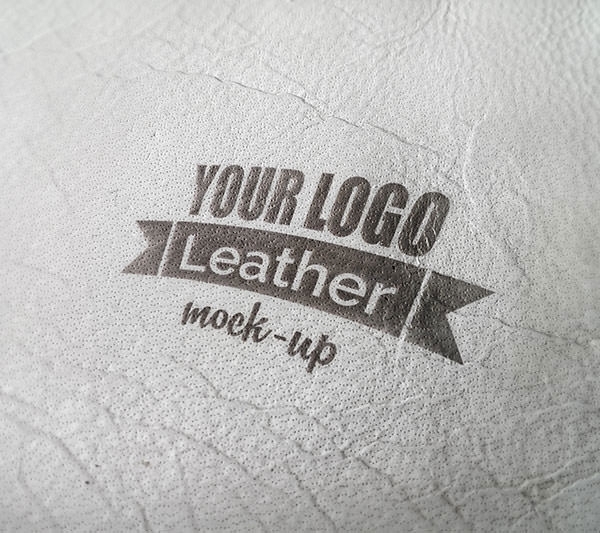 These free mockups are easy to use and allow you to create the best versions of your logo, with a complete 3D effect so that you can show it off to your clients with this powerful psd design. Featuring customizable PSD vector layers, these files for free download contain a variety of logo mockup designs that you can choose and customize on your own, whether it’s a logo for a publishing or a fancy new restaurant or business.